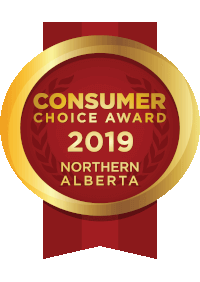 As a trusted plumbing and HVAC provider in Edmonton, Spruce Grove and surrounding areas, Academy Mechanical Services Inc. completes your installations, repairs and service with top-quality products from leading manufacturers. Some of these suppliers include Lennox AC and heaters, Carrier, LAARS, ACV Triangle Tube, Armstrong Air, American Standard, Watts water heaters, and Moen for fixtures, and many more! The following is a list of some of the suppliers we use on a regular basis. We have built our business on strong relationships with everyone we come in contact with – including our suppliers. Whether you need replacement or repair of your furnace, AC, or boiler, or plumbing repairs, we will do the job with parts you can depend on.